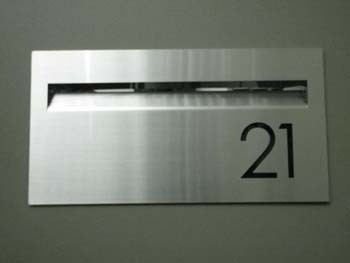 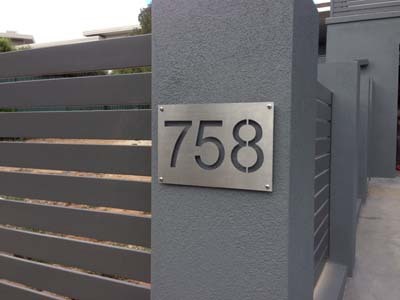 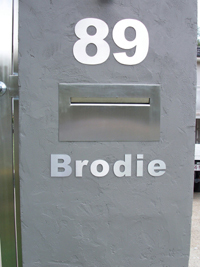 Laser cut house sign laser cut house sign  - $126.00 : Letter Box King, Best value letter boxes and lettering! 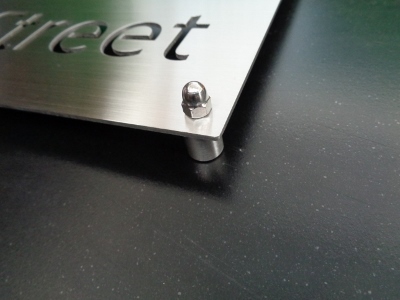 cut from 1.5mm 316 brushed stainless steel. 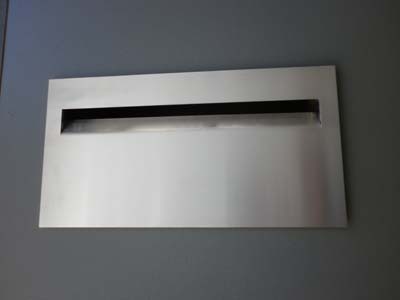 If you don't want fixing holes, please let us know when ordering. 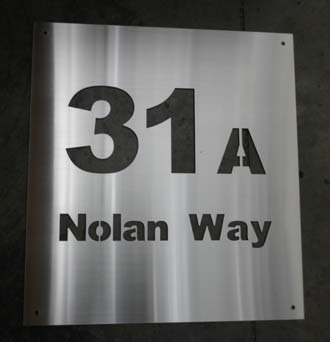 We can also make it bigger or smaller, please email us for a quote.